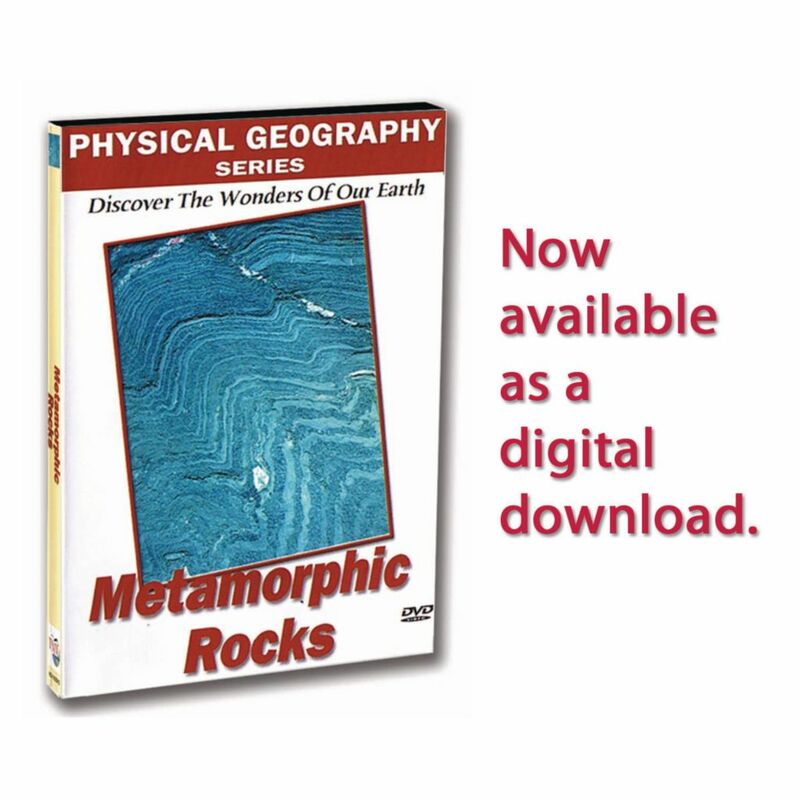 Discover The Wonders of Our Earth and the forces and life forms that shape our world with the Physical Geography Series. 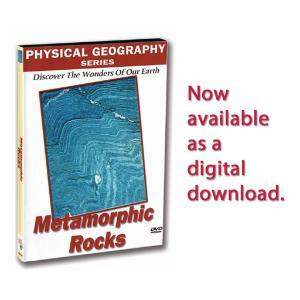 Rocks that have been changed by pressure or heat or a combination of both are called metamorphic. Rocks such as slates, shists, gneisses, granite, marble and quartzite are explored and the mechanism of change discussed.